#24 has been working and rehabbing to get back into shape after the Orlyonok get-off and another small setback in an interrupted 2018 MXGP FIM World Championship that reaches round seven of twenty in eastern Europe. 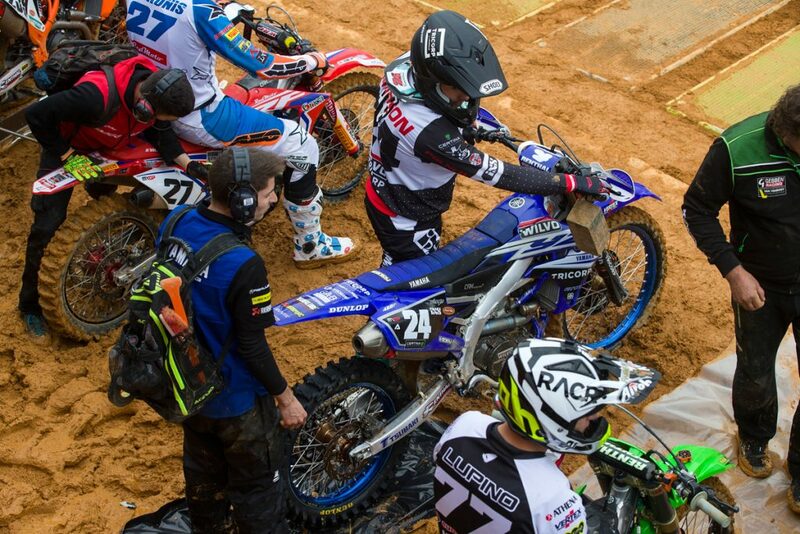 Shaun is eying the Grand Prix of Germany at Teutschenthal next week as a possible return date on the Wilvo Yamaha. Shaun is now focussed on constructing an effective second half of 2018. Discounting Latvia, there are still thirteen grands prix on the slate and various Dutch Championship and Benelux events to contest. 2018 represents his second term with the Wilvo Yamaha squad and Shaun has integrated well into the Dutch set-up run by Louis Vosters.